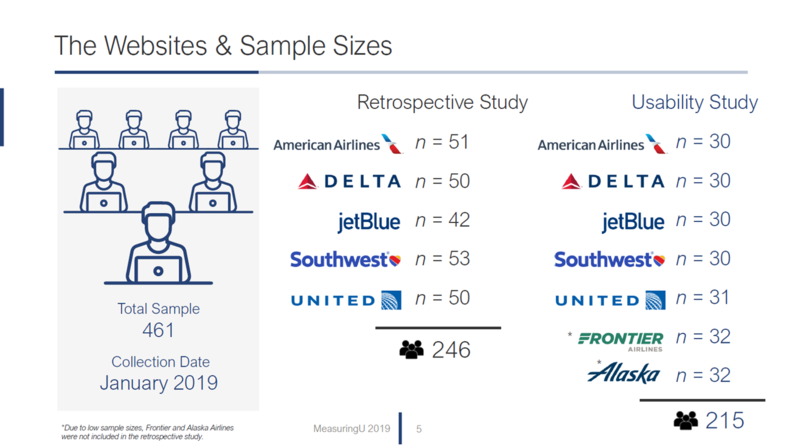 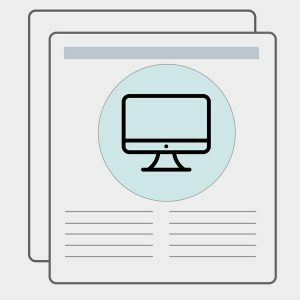 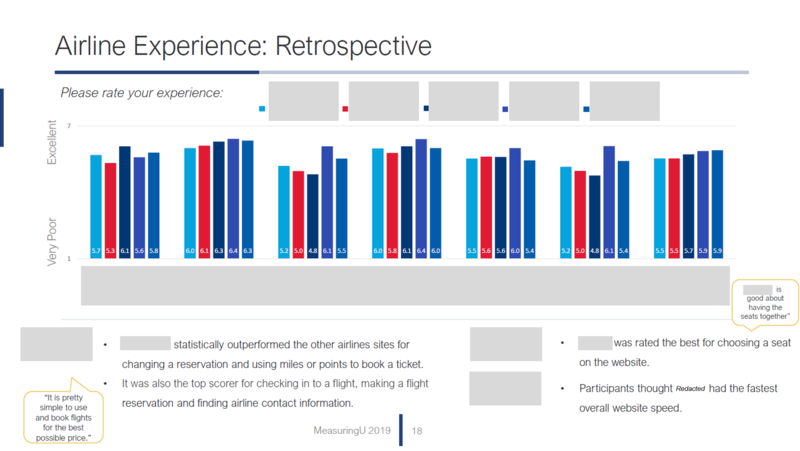 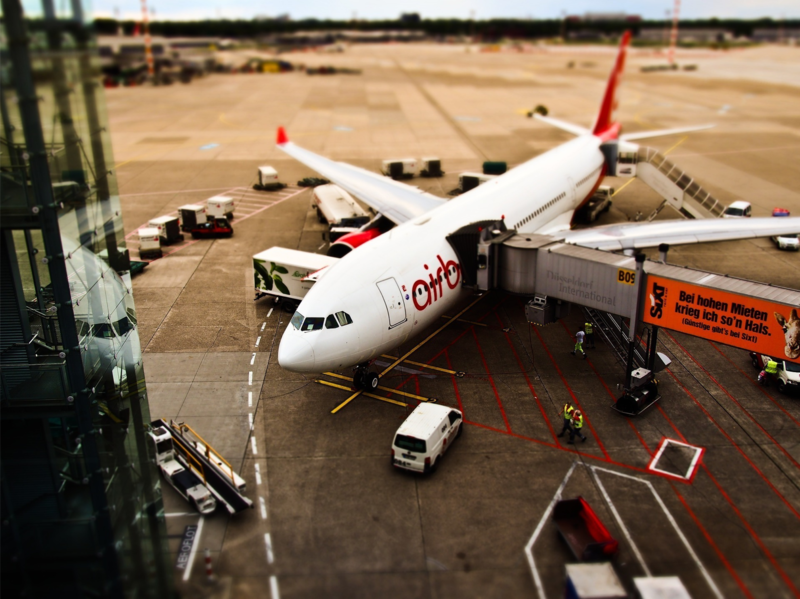 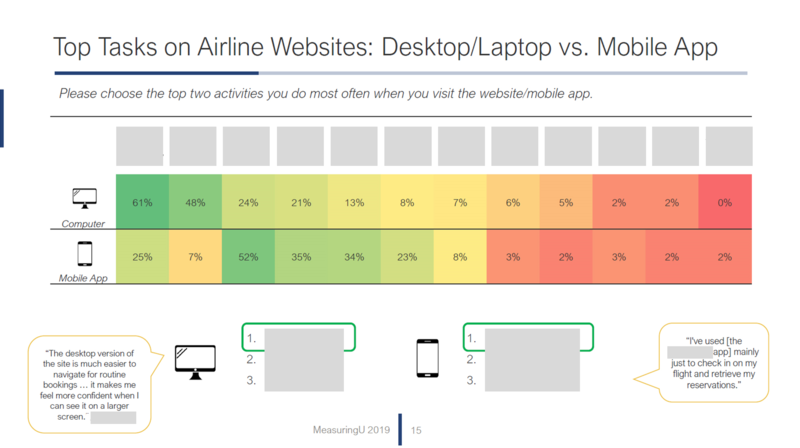 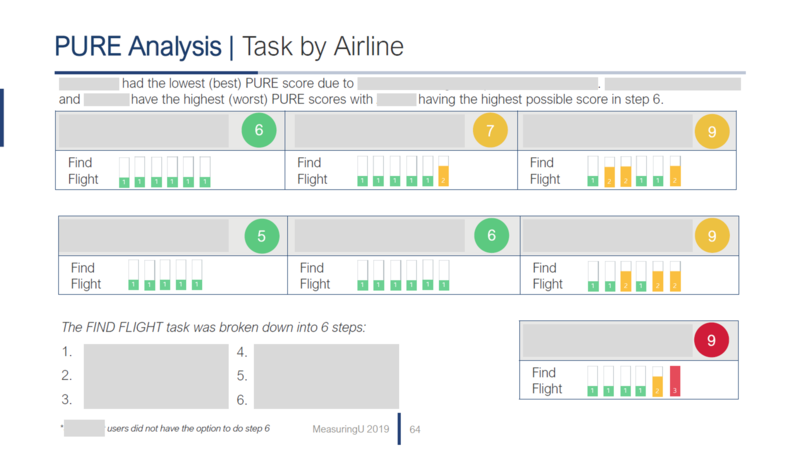 An analysis of 707 participants on of seven US airlines websites: Alaska, American Airlines, Delta, Frontier, JetBlue, Southwest, and United. 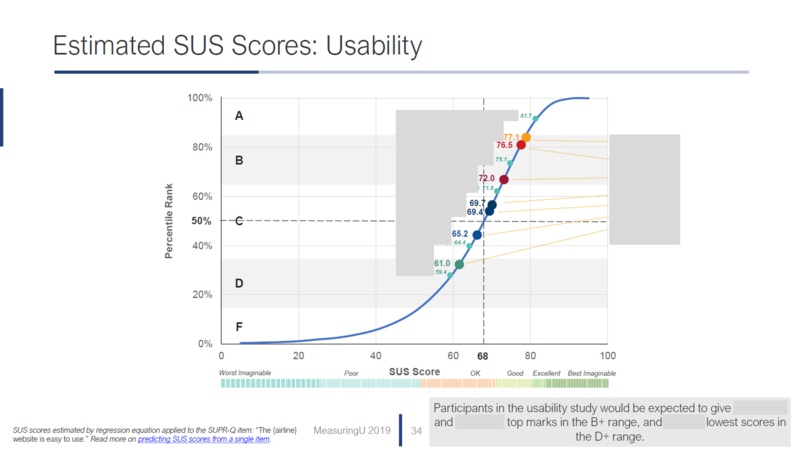 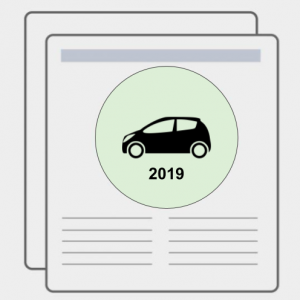 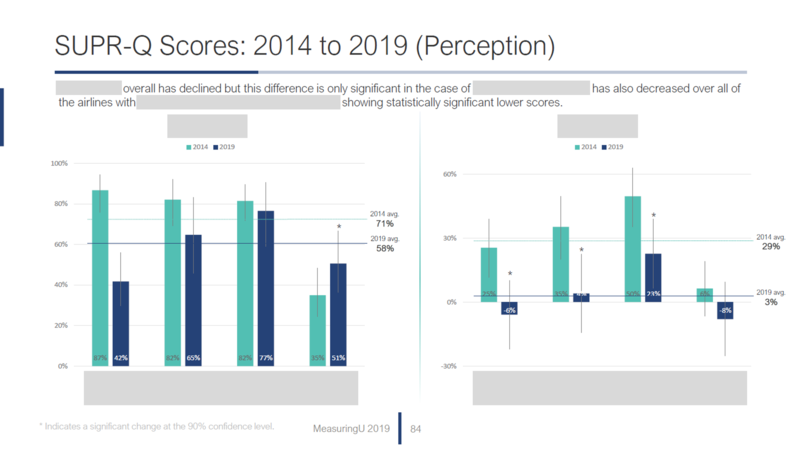 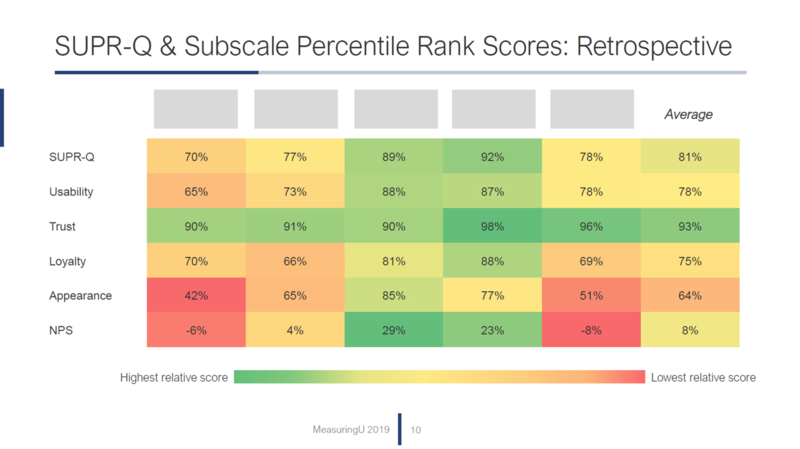 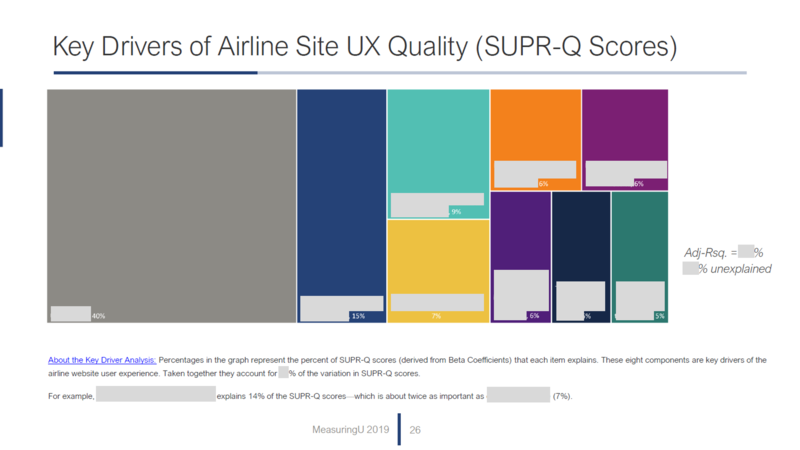 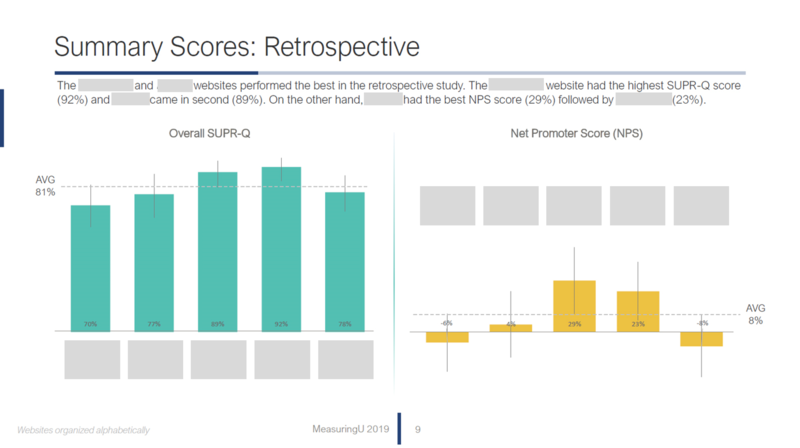 This report contains UX benchmarks (SUPR-Q and SUS Equivalents), Net Promoter Scores, Areas of Improvement, Key Driver Analysis, Key Findings, a PURE Analysis and comparison to 2014 data. 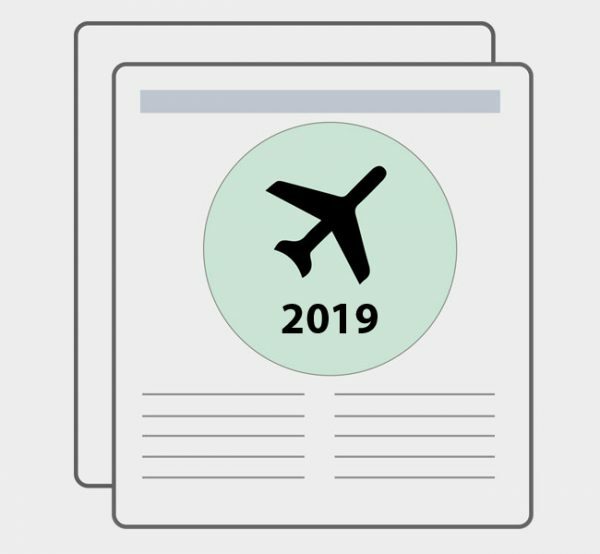 The data was collected from December 2018 to January 2019.